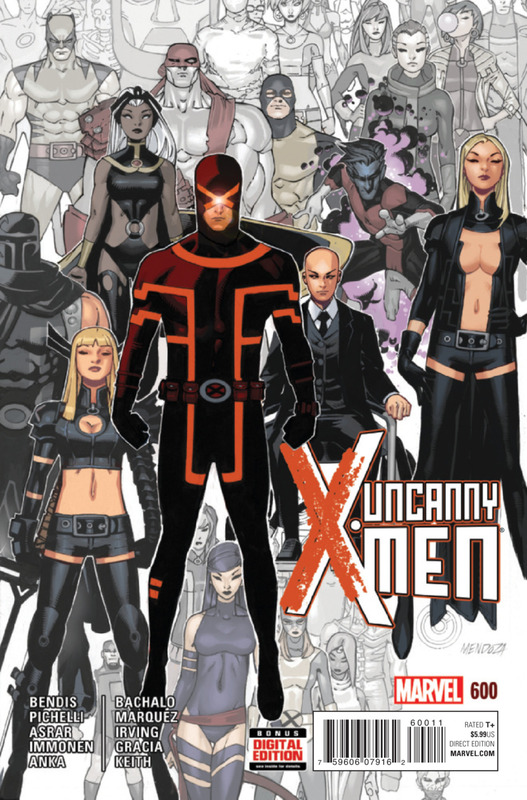 Marvel’s Uncanny X-Men #600 arrives in comic shops today and its release is enough to bring me out of self-imposed exile. 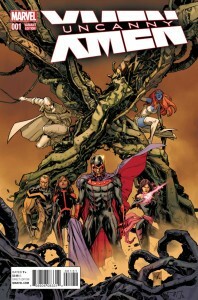 In addition to bearing a landmark issue number, the book is also the long awaited finalé to Brian Bendis’ three year run on both Uncanny X-Men and All-New X-Men, and sports no less than twelve different covers. That merits an evaluation here on MLD as both a Marvel Milestone issue and as part of our ongoing Standard Deviations series looking at variant covers. 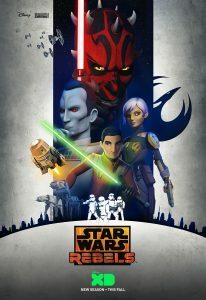 Read on for a discussion of the covers, the numbers, and more. Spotlight on Lazarus #14: I look forward to this book every month. The world building, characters, action, and political intrigue are exactly what I didn’t even realize I was looking for. As a long time Marvel reader, it’s often a challenge to explore new worlds. 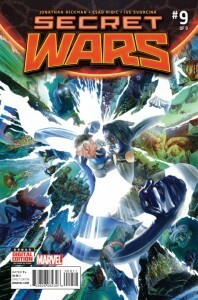 Rucka and Lark have made that a joy in this book and it’s probably among my top three ongoing titles right now. It’s plausible science fiction in a world based on an extrapolation of our own. That’s exactly the kind of stuff I’m into, but I could have easily missed this if I hadn’t taken a chance on it. Highly recommended for fans of the dark, dark future our society is doomed to face. The current Conclave story has been a blast as we see each of the families represented for the first time and the drama continues to build in this issue. Forever’s relationships are changing on every level and it’s a huge setup for the conclusion to this arc and a lot that’s coming down the road. 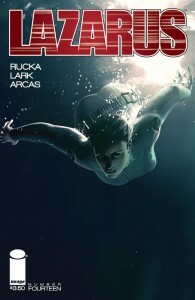 – Greg Rucka, Mike Lark, and Santi Arcas’ Lazarus is published monthly by Image Comics. 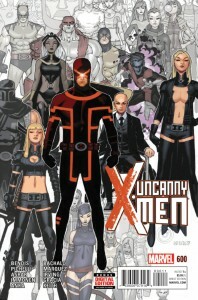 Weekly comic books are a big part of my life and I regularly post what I’ll be picking up each Wednesday here and on Reddit’s /r/comicbooks.